$150,000 Joins Park for over 5000 feet! "Horse Trails to Big South Fork"
Prime Acreage on Spruce Creek Dr. custom size tracts in wooded acreage for sale with lots of road frontage on . Plenty of land as this is a chance to buy as much land as desired up to even 50 or more acres in the Spruce Creek Subdivision. Owner financing is available. Land lays very well and building possibilities are endless! Back of property joins the park for over 5000 feet. 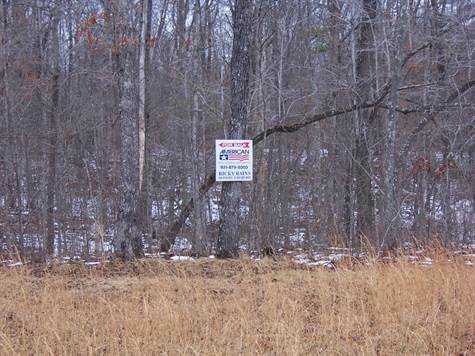 This tract offers all the room and privacy you could ever want.